Choosing a major is not only a big decision but a difficult one. For assistance in selecting a program of study, FSU has many resources to aid in student’s decision making. A unique thing about FSU is their exploratory program. Those who are not ready to commit to a specific department are able to receive guidance from advisors to figure out what major is best suited for them. Coming out of high school, I was uncertain what career I would pursue. The advisor I had was extremely helpful and gave me great advice on exploring my own options. Essentially, they help to narrow down what it is that you want to do and then suggest that you take intro or low-level courses to see if that is something you would be interested in. Did I mention that they even hold a pizza party for when you decide on a major? After confidently declaring a Psychology major, I was ready to journey through this rigorous course of study. In this transition from exploratory to psychology, I felt as if it was time to take advantage of the Nole’s network. I knew how beneficial it would be to attend a career fair in order to have the opportunity to network with prospective employers. Just by devoting a couple of hours to the All Majors Career and Internship Fair could land you a job offer before you even graduate! It is held on January 17, 2019, between the hours of 9 am to 12 pm and 1 -4 pm. It is held in the Donald L. Tucker Civic Center, which is conveniently within walking distance from the dorms and the campus. Students do not have to register in order to attend the fair. This is a great opportunity to meet face to face with representatives from corporate, non-profit and government organizations. It also allows you to market your skill set and search for an internship or career position. The job fair that I went to expose me to up-and-coming businesses that I would not have known about if I didn’t attend. I was given a name tag and a brochure containing information about which vendors were participating. Since the fair was not limited to one major, it broadened my career horizon. I was able to not only learn but apply for positions that targeted people with that same degree that I was pursuing. This event helps students to connect with employers. It gives them a chance to meet with companies who seek candidates for any open positions that they may have. First impressions are crucial. 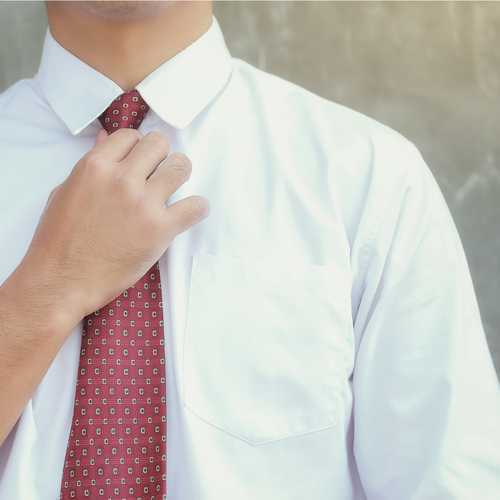 It is important to dress professionally since you will be meeting a handful of people that could be your future boss or mentor! Students have many choices here from the FSU’s Professional Clothing Closet to Thrift Stores to taking advantage of retailers that offer discounts for students with their college ID. You can read about that list here. Regarding preparation for this event, a student should make a list of what employers they want to communicate with. By doing this, they are able to make the most out of their time. A list of employers that will be in attendance is usually available a few days before. 2019 can be YOUR year if you just apply yourself. See you at the All Majors Career and Internship Fair! In the meantime, check our calendar of events for more specific networking opportunities.